There are dozens of providers who offer manual payment processing online, but CCBill is the payment services platform built to support the unique requirements of the dating community. With 24/7 care for your members, automated subscription tools, and multi-level traffic options, they help you power your member lifecycle and instantly grow into new markets. Accept credit cards, debit cards, gift cards, online checks and bank transfers using CCBill – and protect your business with CCBill's leading fraud protection. 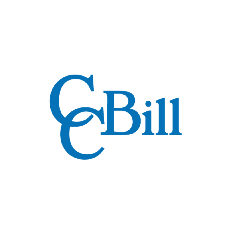 CCBill Pay provides a simple ‘log-in-and-pay’ checkout for any user. Recipient of the iDate Award for Best Payment Service since 2016, CCBill represents reliability and integrity to consumers and merchants alike. Click here to start automating your membership lifecycle.